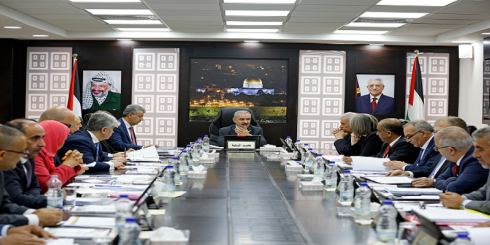 The overall CPI in Palestine increased by %0.85 in March 2019 compared with February 2019; with Gaza increasing by 0.89%, the West Bank** increasing by 0.88%, and Jerusalem J1* increasing by 0.57%. 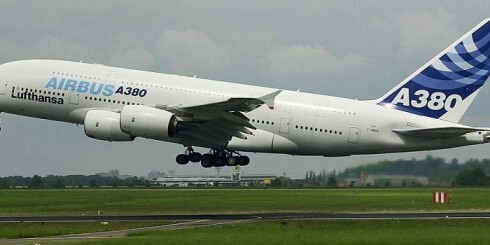 The European airplane manufacturer “Airbus” said that is doesn’t see any legal sustenance for the US to move towards implementing commercial sanctions on our planes. The US also warned of deepening the trade tensions.